Home Unlabelled Could Nissan Titan Pickup Trucks Be on Their Way to Australia? Could Nissan Titan Pickup Trucks Be on Their Way to Australia? If you're looking for a way to take your pickup experience to the next level in the coming years, then you might just be in luck. 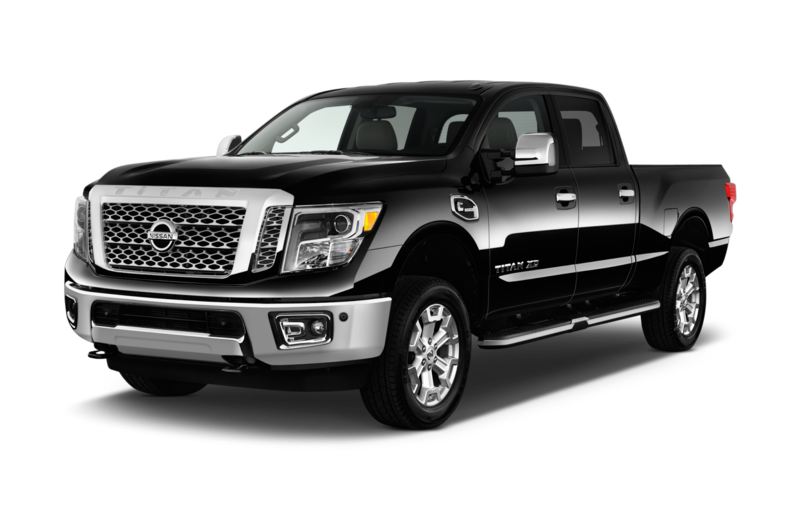 Recent reports suggest that the powerful Nissan Titan could be on it's way to the Australian market - ideal for those who need a strong driving solution to get their business out on the market. Known by many as the bigger, meaner version of the Nissan Navara, the Titan has been available exclusively in left-hand drive up until now - which was fine for the US market, but a nightmare for anyone who wanted to access the potential of the Titan in Australia. The good news is that Nissan recently announced it would be embarking on a plan of global expansion perfect for delivering the Titan in hundreds of countries around the world. It makes sense that Australia would be one of the targets for Nissan, given the success of thee Nissan Navara, and the company are already working on a right-hand-drive option, according to the head of light-commercial operations for Renault-Nissan, Ashwani Gupta. Before you start looking for popular Ute canopies in Australia, it's worth noting that it might be a few months before the product officially arrives in Australian markets. For now, Nissan have only confirmed that they're exploring the expansion of the full-size Titan pick-up truck in markets beyond the US, so we're not sure for certain when the truck will come to Australia. For now, the primary aim of Nissan is to develop itself as the number one retailer for light-commercial vehicles. According to Gupta, this is one of the many reasons that the company decided to welcome Mitsubishi within the pre-existing Renault-Nissan Alliance during 2016. Overall, Nissan has been focusing heavily on finding new ways to improve and upgrade their access to the current marketplace, with new and improved offerings for all their customers. So far, the brand is aware that around one in four of the vehicles in the market is a light commercial vehicle, or LCV, so it's a potentially very lucrative market to excel in. Over the years, Nissan has quickly emerged as one of the most competitive pick-up brands in the world. The upgraded "Titan" currently sits in a position far above the existing UTEs that sell well throughout Australia, such as thee Nissan Navara. This could mean that by bringing the Titan to Australia, Nissan can give customers access to a completely new standard of pick-up truck. So far, it's difficult to predict whether the Nissan Titan designed for Australia will have any special features to speak of. However, the US versions of the pick-up have King, Crew, and Single cab options to choose from, as well as a V8 6.5 litre engine as standard. Customers can also select a V6 option, which comes with another V8 5.0 litre engine. Nissan believes that they have a great deal of potential to take advantage of in Australia, even though their Titan programme has yet to deliver any specific results. The passion for Utes in Australia is high, so the sales opportunities are there.